With their web magazine, The Hub, MacProVideo/Ask Audio consistently post interesting tutorials for Ableton Live. 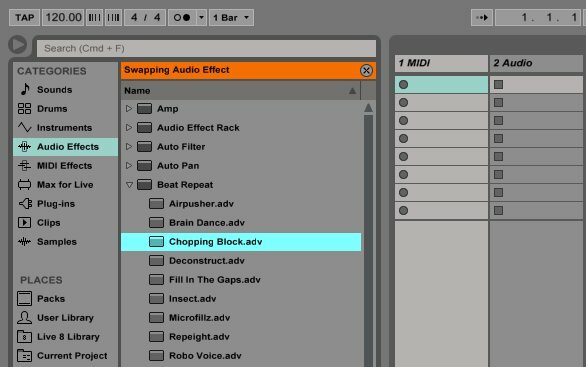 A couple recent articles look at some essential shortcuts for more efficient workflow in Live 9, and making a custom template for working with Live and Liine's Lemur control app. Last but not least, Ableton's Jesse Terry, project manager and one of the designers behind Push, recently spoke to MacProVideo's Rounik Sethi - read the interview at The Hub.